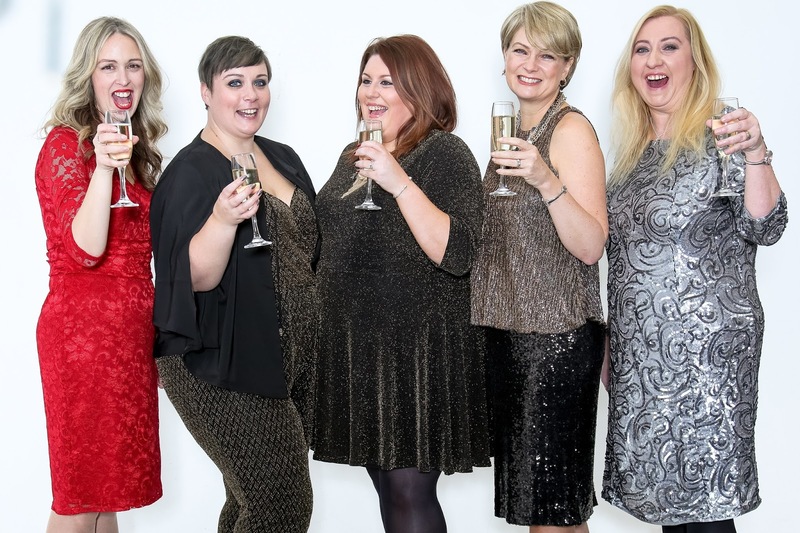 If you have been reading my blog this week you will have seen many pictures from a Christmas fashion campaign #XmasStartsWith I was invited to a few weeks ago. 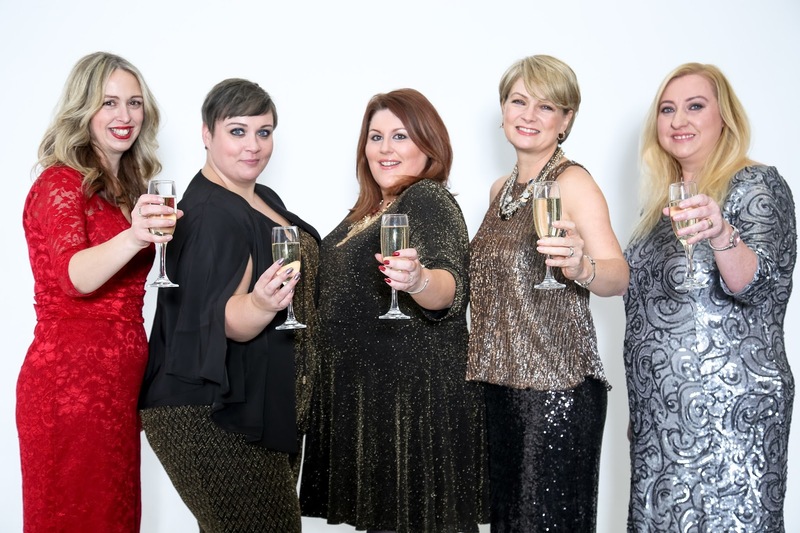 Here we are, me and the 4 other lovely bloggers who took part in the photo shoot and a video for Marisota. From left to right starting with me: Becky, Emma, Nikki, Emma. You might also like this post: Marisota Photo Shoot. It's so nice to get the update with the video. You look lovely in that red dress and your piece was delivered with confidence! I'm glad you were one of the four chosen. Thanks for hosting! Congratulations! You ladies look lovely. Have a great week. You all look fantastic! Look all the outfits! So festive! Y'all look awesome! 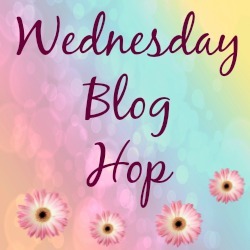 Looks like great fun – thank you for the link up! Wow. Those clothes are beautiful!Here's my Wordless Wednesday! Lovely pictures of you all !